Only 1 XLE model left in stock! A link to this page will be automatically included at the bottom of the email. 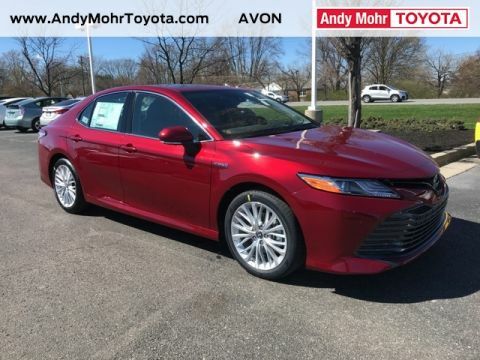 72 month term with 20% down payment at 4.9% APR with Toyota Financial Services credit approval; includes $3195 of Toyota manufacturer rebates incentives and dealer discounts; not valid with any other offer or discount; plus tax, $199 doc and $39.50 title fees; all rebates/discounts/incentives are subject to change without notice; $16.06 Amount Financed per $1000 Finance offer ends April 30; in-stock units only; vehicles subject to prior sale; vehicle image is for illustration purposes only; shown with options. New vehicle pricing plus tax, $199 doc and $39.50 title fees; includes applicable rebates and incentives. 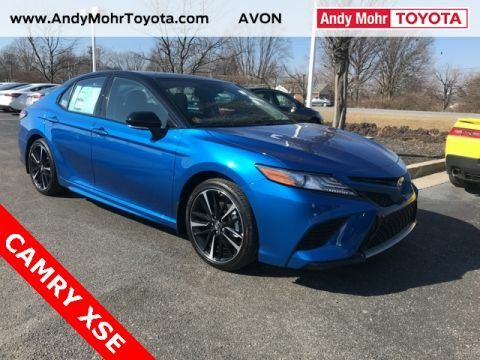 All rebates and incentives are from Toyota or Toyota Financial. Toyota Credit rebate may be included in price. Financing through Toyota Motor Credit may be required for all rebates/incentives to apply. Rebates and incentives are handled on an individual basis and every customer may not qualify for every rebate. Examples may include rebates based on fuel type various packages trade in assistance or other stipulations. All rebates issued to Dealer and subject to change and could affect final price. While great effort is made to ensure the accuracy of the information on this site errors do occur so please verify information with a customer service rep. This is easily done by calling us at 317-713-8181 or by visiting us at the dealership. * While every reasonable effort is made to ensure the accuracy of this information we are not responsible for any errors or omissions contained on these pages. 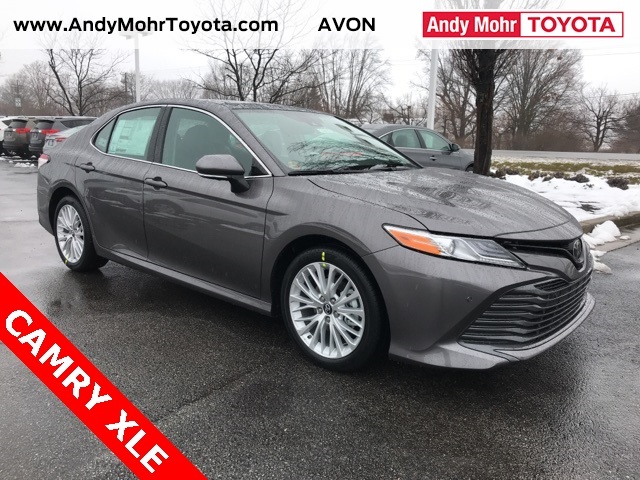 Please verify any information in question with Andy Mohr Toyota. $3,195 off MSRP! All-Weather Floor Liner Package, Blind spot sensor: Blind Spot Monitor w/Rear Cross-Traffic Alert warning, Brake assist, Door Edge Guards, Driver Assist Package, Dual front side impact airbags, Emergency communication system: Safety Connect, Exterior Parking Camera Rear, Fully automatic headlights, Garage door transmitter: HomeLink, Heads-Up Display, Illuminated entry, Intelligent Clearance Sonar (ICS), Navigation Package, Navigation System, Power driver seat, Power moonroof, Power passenger seat, Rear Bumper Applique (Clear), Rear Cross Traffic Braking, Remote keyless entry, Security system, Split folding rear seat, Steering wheel mounted audio controls, Turn signal indicator mirrors. 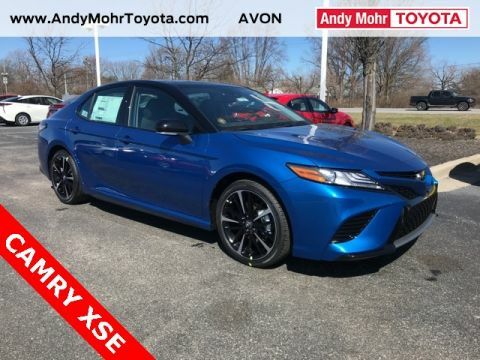 At Andy Mohr Toyota, our goal is to assist you in making a confident decision. Our friendly, professional staff members are here to answer your questions and listen to your needs. 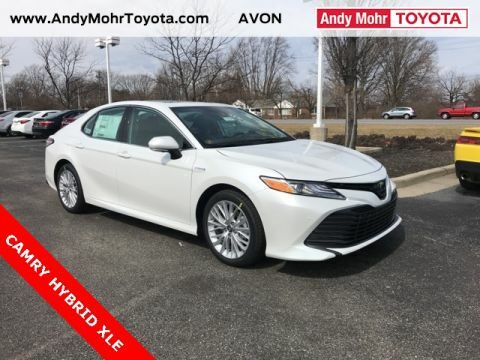 Our large inventory and wide selection of models, along with competitive pricing, allow us to make you a great deal on the Toyota of your choice. Please feel free to call us with any questions you may have. We look forward to serving you! † Based on 2009 EPA mileage estimates, reflecting new EPA fuel economy methods beginning with 2008 models. Use for comparison purposes only. Do not compare to models before 2008. Your actual mileage will vary depending on how you drive and maintain your vehicle.